An unrelenting commitment to the longevity and impact of our work. It's a single difference with countless rewards. Every landscaping firm boasts of quality, but few back that quality with a meaningful guarantee - like the two-year warranty we offer on irrigated greenery installations. Or the "Forever" warranty we include with our Premier maintenance plans, keeping your plantings healthy and beautiful for as long as you let us care for them. Landscapes are living things; they grow and evolve just as we all do. We're committed to helping you keep yours healthy, beautiful, and serving your needs for as long as you're in your home. 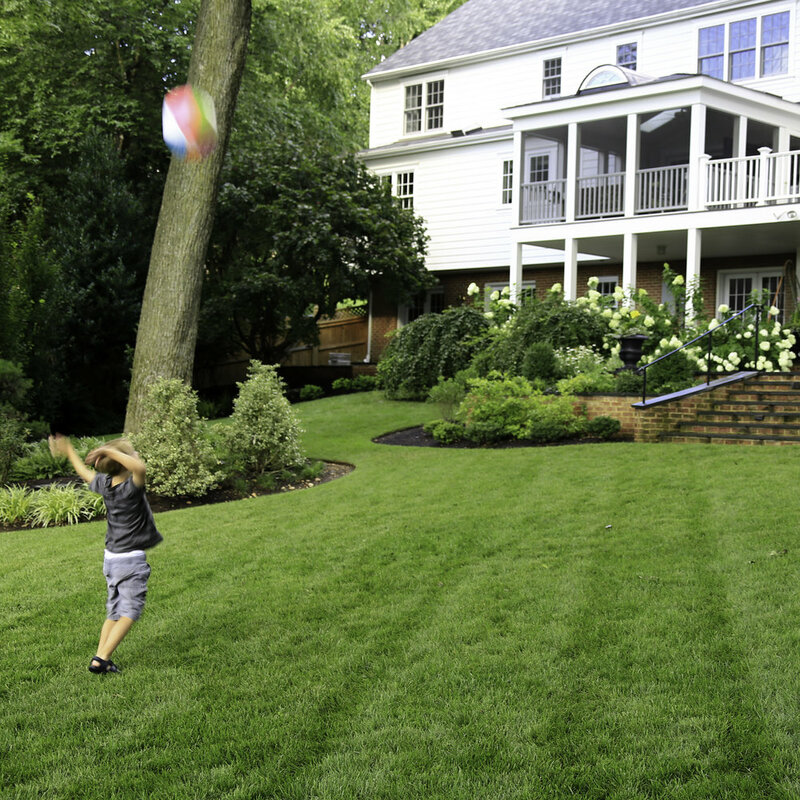 Our leadership is committed to offering you luxury landscape design, construction, and maintenance, enabling you to breathe easy and enjoy your ideal outdoor spaces today, and in the years and decades to come as your needs and interests may change. Traditionally, major landscaping projects wreak havoc on neighborhoods during the construction phase. Our unique four-step Neighborly Commitment keeps your neighbors in mind from start to finish, converting potential annoyance into genuine appreciation. Want to know more about how we do it? Get in touch!